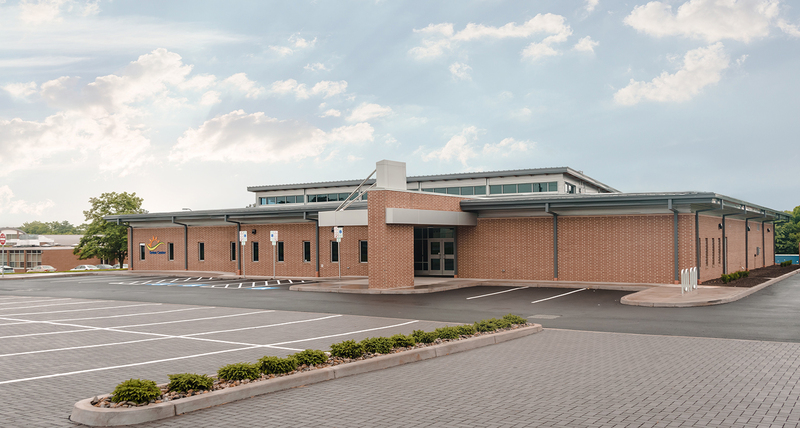 This project involved the construction of a new building to house the Outreach Office, the Seton Family Store, and a large meeting room for workshops and presentations. 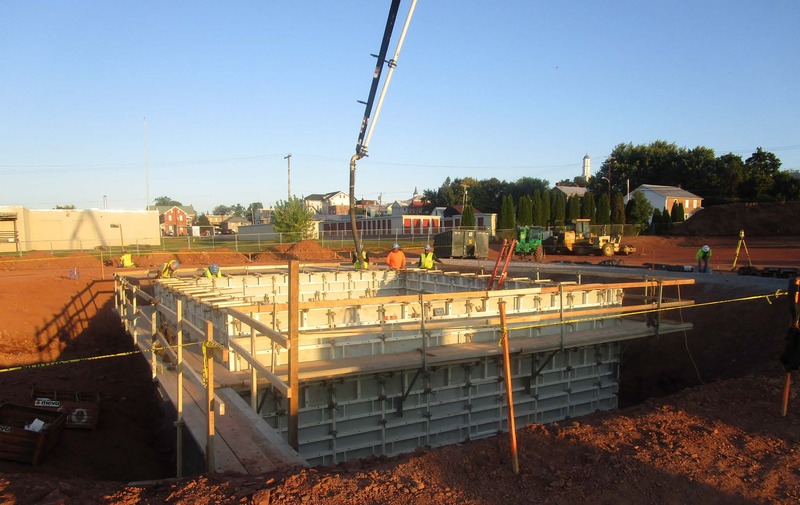 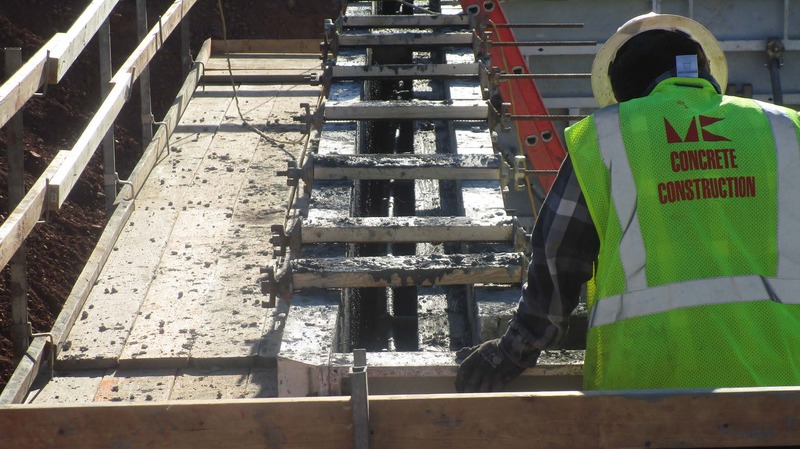 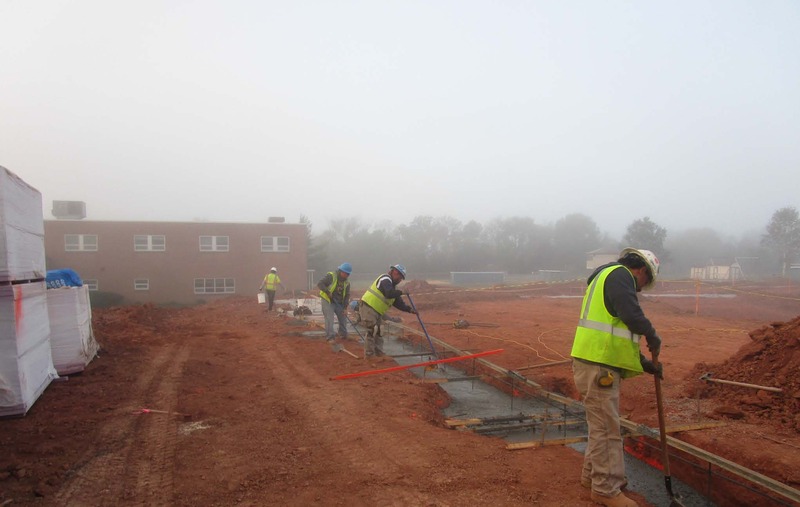 The project included the following concrete construction scope of work: Foundations, Slab On Grade Concrete, Slab on Metal Deck, Concrete Walls, Panstairs, and Site Concrete – Sidewalks, and Dumpster Pad. 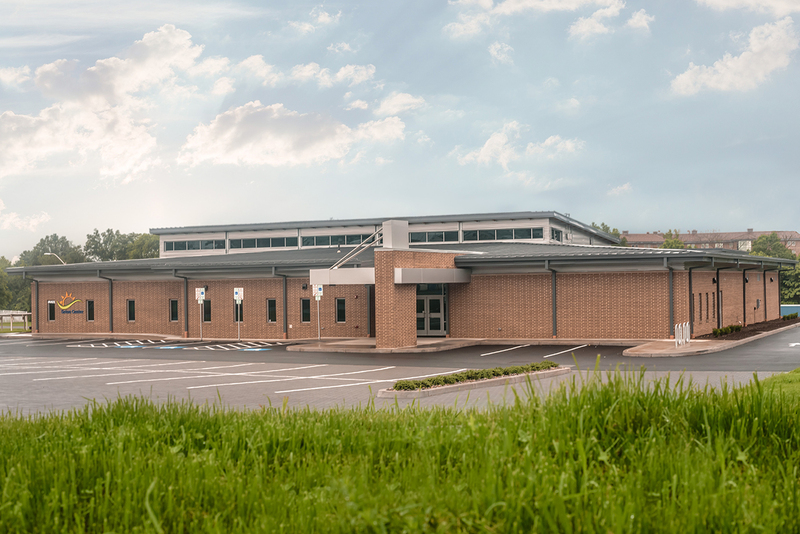 Seton Center strives to be a leading community resource for the residents of northern Frederick County, providing the tools needed to create more hopeful futures.